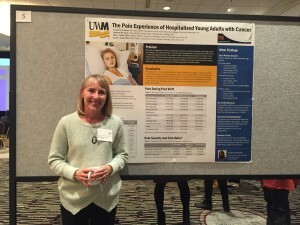 Home / Archive by category "Professionalism"
Each year Critical Mass:YA Cancer Alliance, holds an important conference bringing together stakeholders in the field of YA Cancer. Researchers, doctors, nurses, non-profit administrators, survivors and caregivers come together to learn from each other. 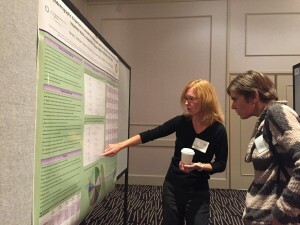 This year the conference was held in Chicago. As a Critical Mass partner, and strong advocate for YA Cancer Research, our foundation annually awards researchers in two categories: Innovative Research and Clinical Trials and Innovative Programs and Services. 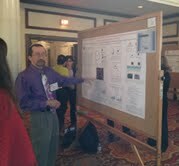 The top three research posters are selected within each category and given a cash award. We strongly believe that good research is an important step towards finding the best way to cure and treat cancer. FIGHT CONQUER CURE!! 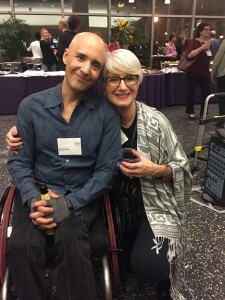 Below are the names of the individuals awarded at the Critical Mass Conference 2015. 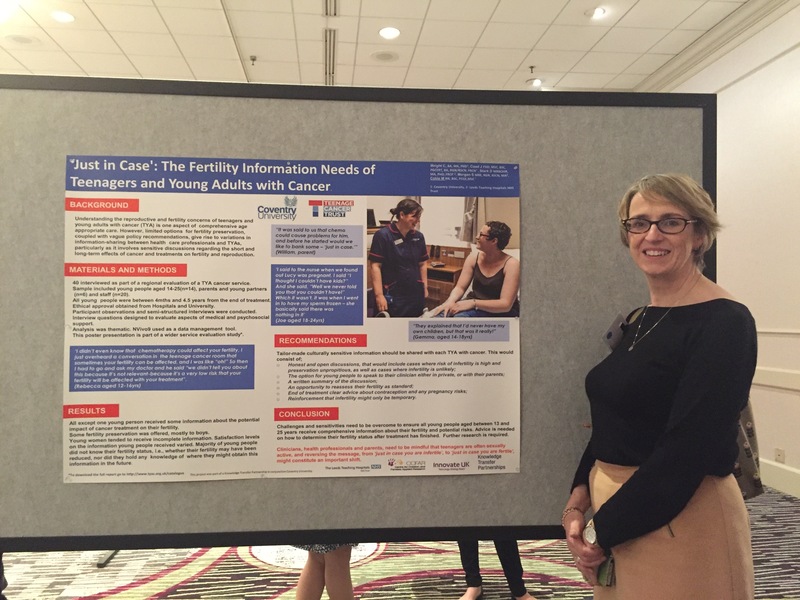 MARIA CABLE RN Title: “Just In Case”: the Fertility information needs of teenagers and young adults with cancer. 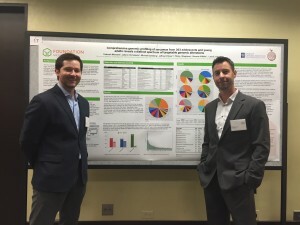 MARK BAILEY PH.D. AND VINCENT MILLER MD (for Deborah Morosini) Title: Comprehensive genomic profiling of sarcomas from 203 adolescents and young adults reveals a distinct spectrum of targetable genomic alterations. CHRISTABEL CHEUNG, MSW: Researcher and Survivor and new friend:) AND HER THERAPY DOG CALVIN. 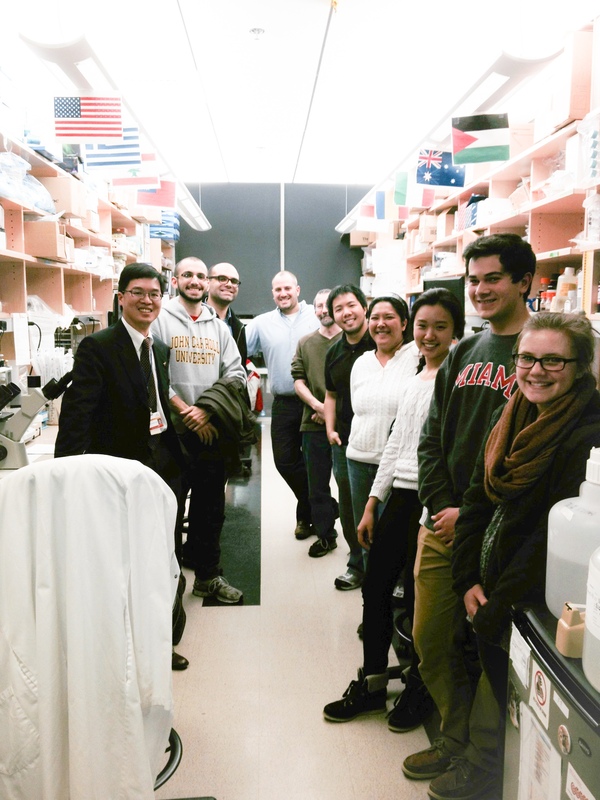 This blog reviews the recently passed Kids First Research Act of 2013 and the impact of limited research dollars on places like Huang lab. Description: The presidential candidates do not use the funds set aside from the income tax option because they find it to be too restrictive for campaigning. HR2019 Gabriella Miller Kids First Research Act of 2013 eliminates taxpayer financing of presidential campaigns and reprograms the savings to provide for a 10-year pediatric research initiative through the Common Fund administered by the National Institutes of Health. Kids First Research Act of 2013 – Amends the Internal Revenue Code to terminate: (1) the taxpayer election to designate $3 of income tax liability for financing of presidential election campaigns, (2) the Presidential Election Campaign Fund, and (3) the Presidential Primary Matching Payment Account. Redesignates the Presidential Election Campaign Fund as the 10-Year Pediatric Research Initiative Fund. Makes amounts in the Fund available only for allocation to national research institutes and national centers through the Common Fund for making grants for pediatric research under this Act. Requires deposit into the Treasury general fund of any amounts in the Pediatric Research Initiative Fund that remain unobligated on October 1, 2024. For more information visit: http://4sqclobberscancer.com/on-capital-hill/hr2019/ for more about the Bill and its History. One in every 330 children in the United States develops cancer before the age of nineteen. Each school day, enough children are diagnosed with cancer to empty two classrooms. Depending on the type of cancer and the development upon diagnosis, approximately 2,300 children will die from cancer in any given year. The number of children diagnosed with cancer in the U.S. each year puts more potential years of life at risk than any single type of adult cancer. Cancer remains the number one disease killer of America’s children. There are more than 360,000 childhood cancer survivors of all ages in the United States. Unfortunately, 74% of childhood cancer survivors have chronic illnesses, and some 40% of childhood cancer survivors have severe illnesses or die from such illnesses. 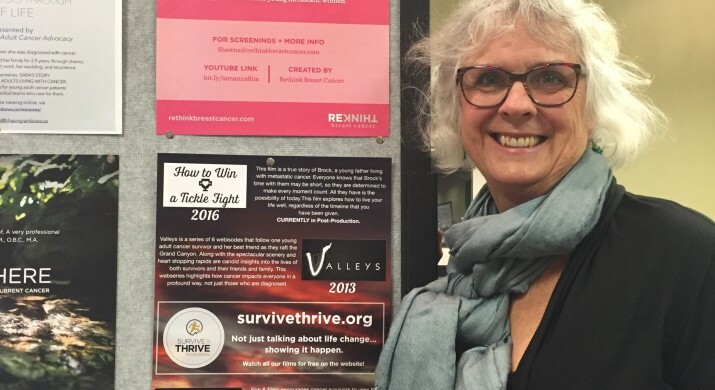 Survivors are at significant risk for secondary cancers later in life. Current cancer treatments can affect a child’s growth, fertility, and endocrine system. Child survivors may be permanently immunologically suppressed. Radiation therapy to a child’s brain can significantly damage cognitive function, especially if given at a very young age. While currently there is very little in terms of “safe and effective” cures for any particular type of childhood cancer, the underlying genetics of the disease and recent research breakthroughs make such treatments foreseeable. 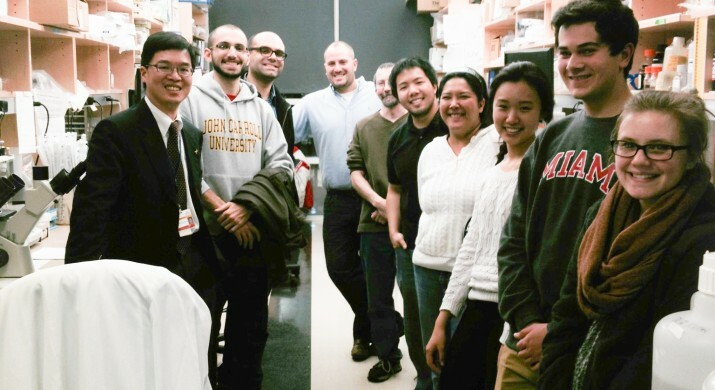 SO…HOW DOES FUNDING REACH PLACES LIKE HUANG LAB?? With the passage of the Kids First Research Act of 2013 it is appropriate to provide you with an example of how the shortage of funding and grants from places like the National Institute of Health and the National Cancer Institute impact local research efforts to conquer cancer. The example is through our collegues at Dr. Alex Huang’s Laboratory at Case Western Reserve Medical School in Cleveland, Ohio. We (board members and high school students Tim Chrisman and Cassis Packis) visited the Lab on Tuesday, December 3rd. Dr Huang graciously greeted us and gave a tour around the Research Laboratory where important PAYA Cancer Research is being conducted. The dedicated researchers are working on several projects that focus on finding ways to stop cancer in its tracks! 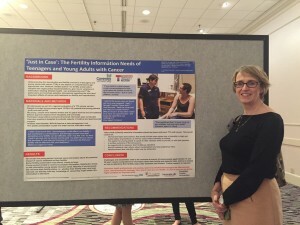 Not being a researcher I cannot do justice to the important work they are doing. However, by reading previous blogs you will find some excellent descriptions of the successes in the war on cancer. In addition to our visit we learned about the time and committment required by oncology researchers. In addition we learned about the limited funding and ever depleting numbers of medical students and scientistS who select not to enter the field of oncology research as a result of limited funding. I found it disturbing to learn that PAYA Oncology Researchers are the LEAST awarded among researchers. And, their salaries are dependent on contributions from private donors and research grants. In addition, these grants are being awarded less frequently. In the past, funding from institutions like the National Institutes of Health and National Cancer Institute were awarded to 1 out of 6 applicants. Today, however, these same institutions are only award 1 out of 16 applicants! Sadly, there are less and less resources available. It is very disheartening to know that the NIH and NCI does not prioritize PAYA cancer at the top of their funding agenda. Contrary to public opinion, Huang Lab does not receive financial support from local hospitals. 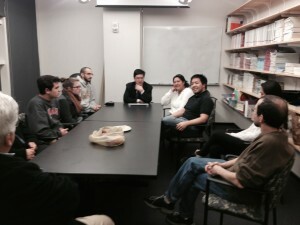 Huang Lab does receive important funding from generous non-profit organizations (see HuangLab.com for more information). Grant proposals must be written two years in advance in order to secure annual funding for staff and supplies. FINDING BETTER WAYS TO TREAT AND CURE CANCER requires much administrative work, dedication, and highly educated individuals willing to sacrifice personal and family time as well as monetary gain…NEED I SAY MORE? DO NOT REST UNTIL THERE IS A CURE!!!!! Dr. Huang leading a discussion about the many research projects begin conducted in the laboratory. 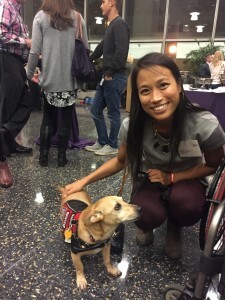 Cleveland Hosted Critical Mass : SGAYA Fund Awards Six Researchers!!! 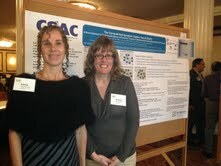 The Steven G AYA Cancer Research Fund participated in the Critical Mass: YA Cancer Alliance conference last week. 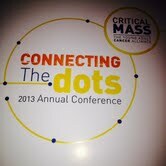 The Critical Mass Conference was held here in Cleveland, Ohio at the Renaissance Hotel. All the participants were pleased and impressed by our fine city…and frankly Cleveland you should give yourselves a pat on the back!!! Yes friends AYA Cancer is addressed here in Cleveland!!! The Angie Fowler AYA Cancer Institute of University Hospitals of Cleveland, The Gathering Place, Leukemia Lymphoma Society NE Ohio, Raise Above It (RAI), In It Together, and The SGAYA Cancer Research Fund represented NE Ohio as advocates, researchers, service providers to AYA Cancer patients and their families. 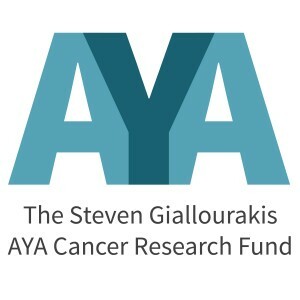 As part of the SGAYA Cancer Research Fund’s mission – to support AYA Cancer Research – Six Innovative Cancer Research Awards were awarded to researchers and program developers who presented and attended the conference. First Prize ($500) to Mike Lang and Emily Drake for their examination of the therapeutic process of Survive and Thrive Expeditions. for more information about “Reflect. Refocus. Rebuild. 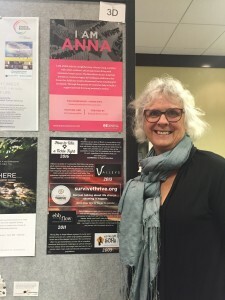 Live: The Therapeutic Process of Survive & Thrive Expeditions” contact mike@survivethrive.org. The Steven G AYA Cancer Research Fund was very impressed with the breadth and depth of the Poster Submissions to the Critical Mass Conference. In addition, we appreciate the support of conference committee, especially Heidi Adams, Fayruz Benyousef, and Rebecca Block, for allowing the Local Spotlight on NE Ohio’s AYA Cancer Programs. Lastly, it was great to see familiar faces:) There are so many dedicated people out there trying to make a difference. Collaboration is the key to finding better ways to treat and cure AYA Cancer!!! We will Fight! We will Conquer! We will Cure cancer! We are gratified to provide an update from Grant Recipient Dr. David Askew (Research Accomplishments for 2012-2013). Dr. Askew is a member of the Huang Lab at Case Medical School (http://www.huanglab.com/ ). 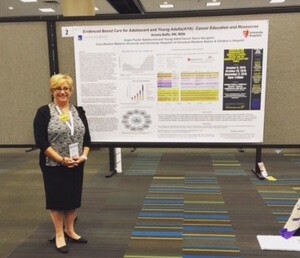 Pediatric, Adolescent and Young Adult (PAYA) Cancer Research is costly and very time consuming. 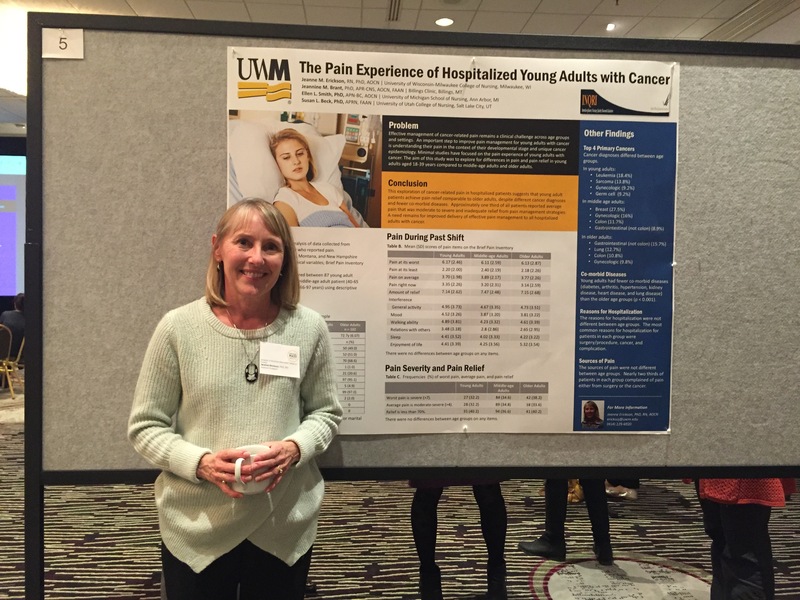 A dedicated PAYA Cancer Researcher, like Dr. Askew, often makes great sacrifices monetarily and personally. The SGAYA Cancer Research Fund is committed to assist our Researchers to find a better way to treat and cure PAYA Cancer! Thanks to the support of the Steven G. AYA Cancer Research Grant, I have been able to successfully transition from Dr. Kenneth Cooke’s laboratory into Dr. Alex Huang’s laboratory in the Division of Pediatric Hematology-Oncology at Case Western Reserve University School of Medicine since November 2012. Below is a summary of my research activities since joining Dr. Huang’s laboratory during year 1 of the Steven G. AYA Cancer Research Grant funding period. 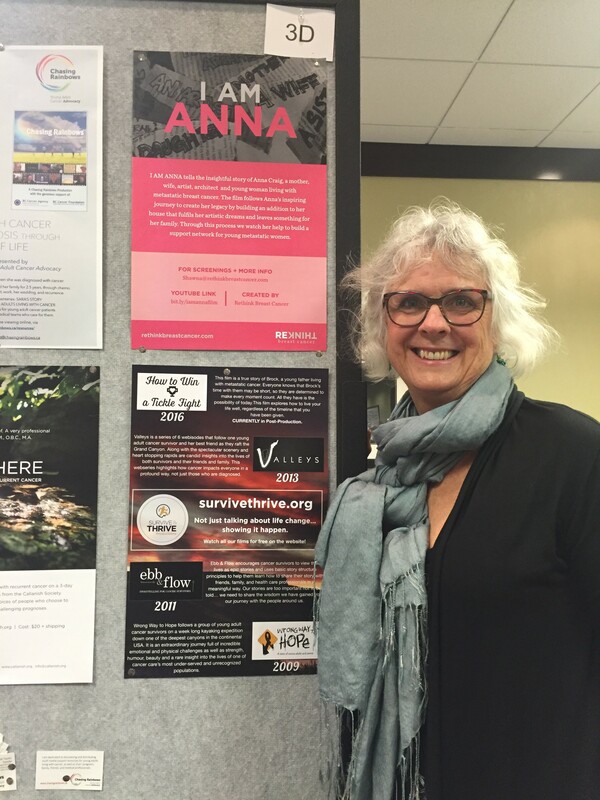 Project 1: Promoting the development of memory T cells in cancer vaccines. While immune therapy has been used to fight certain cancers and has shown early promise, there is often a failure to maintain the response against the cancer. This suggests that there is an inability to establish memory T cells that keep an immune response active over a period of time. In previous studies from our laboratory, we identified an important role for a protein called CCR5 in T cells that leads to the development of memory T cells. I am currently identifying the mechanisms that regulate the expression of CCR5 in T cells in order to enhance the development of memory T cells. Project 2: Preventing the relapse of T cell leukemia. One major problem with T cell leukemia is the presence of a few cancer cells that remain in the brain (central nervous system; CNS) or bone marrow (BM) after treatment. The presence of these cancer cells can lead to the return of the cancer (relapse). Using a model of T cell leukemia that was developed in our lab, I am characterizing the ability of these tumor cells to move into the CNS and BM. The goal is to eventually identify new targets for intervention that may reduce cancer relapse. For many proteins to be turned on or off functionally in the cell, they need to be modified chemically. When there is a failure in the chemical modification, the proteins become overly active and cancer can develop as a result. In collaboration with Dr. Gutham Narla at the Harrington Institute at Case Western Reserve University, I am examining the effects of a novel class of drugs that promotes this chemical modification. These drugs are derived from FDA approved medications that are not currently being used to fight cancer. I have shown that one of these compounds can suppress the growth of T cell leukemia and promote death of these tumor cells. We are testing this drug in animal models to look at its ability to limit relapse of leukemia. When standard treatment for leukemia fails, patients are given very high doses of chemotherapy and/or radiation to kill cancer cells. One result of the treatment is that the patient’s bone marrow, a source of blood cells, is also destroyed and must be replaced. This is known as a stem cell or bone marrow transplant (BMT). Two major complications of this treatment is that the cancer returns or there is a failure of the new bone marrow cells to function in the patient. 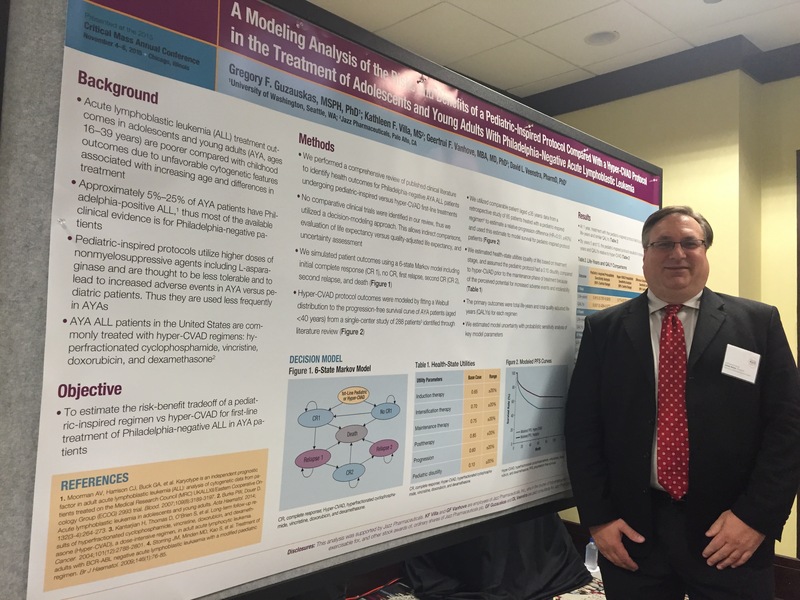 In collaboration with Dr. John Letterio, I am examining the effects of a new class of anti-inflammatory drugs known as the triterpenoids in preventing leukemia relapse and enhancing stem cell engraftment after BMT. We believe that, when provided as a dietary supplement after BMT, the triterpenoids can improve survival in patients that receive BMT for the treatment of leukemia. Project 3: Relieving graft-versus-host disease (GVHD). Another complication that can occur after BMT is a situation in which T cells from the donor bone marrow attach the recipient/patient’s body. This is known as graft-versus-host disease (GVHD) and can be a significant source of illness and death in patients who have received BMT. In collaboration with Dr. John Letterio, we are examining how a protein known as Cdk5 can affect donor T cells function shortly after BMT. In previous work, I showed that Cdk5 dramatically influences the ability of T cells to travel to the lymph node where these T cells become overly active to attach patient’s tissues. I am examining how Cdk5 affects the ability of donor T cells to cause GVHD with a goal to establish Cdk5 is a potential new target in BMT to minimize the risk of developing GVHD. 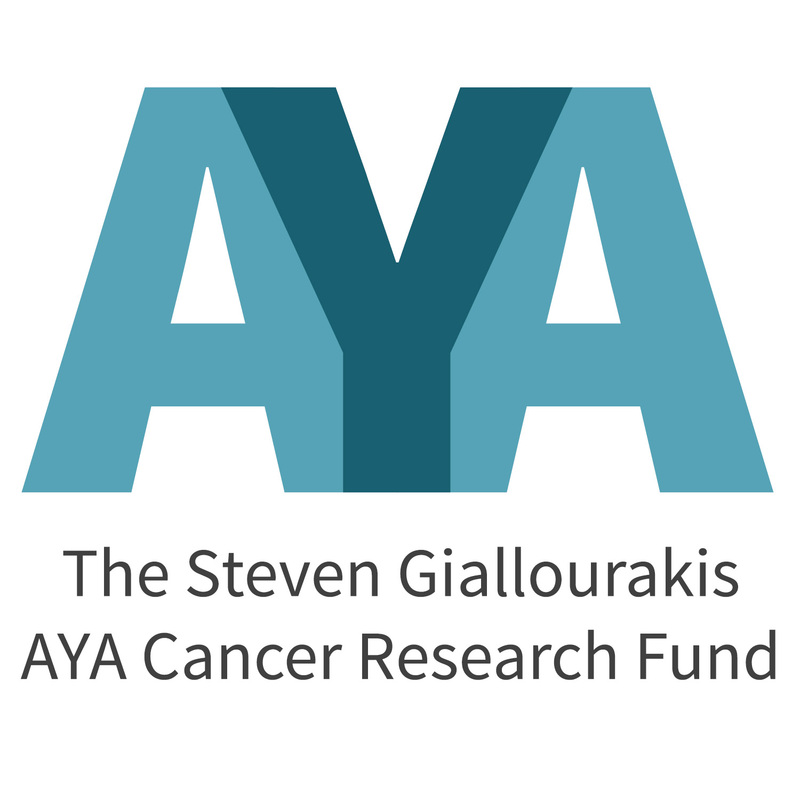 Through the support of the Steven G AYA Research Grant, my ultimate goal as a researcher is to understand the interaction between tumor cells and the immune system to identify novel strategies that will result in better treatments. While tumor cells exhibit several mechanisms to subvert or hide from the immune system, we are increasing our ability to understand these mechanisms with the goal of enhancing the power of the patient’s immune system to eliminate the tumor. 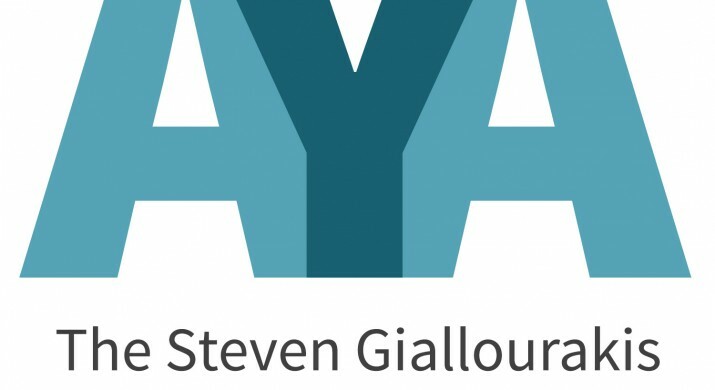 Support from the Steven G AYA Research Grant has given me this tremendous opportunity to work with Dr. Huang and the lab environment that he has created, which is the BEST environment possible to achieve these goals. Scrimieri, F, Askew D, Corn DJ, Eid S, Bobanga ID, Bjelac JA, Tsao ML, Othman YS, Wang SG, Huang AY. Murine Leukemia Virus Envelope Gp70 is a Shared Biomarker for High-sensitivity Detection and Quantification of Murine Tumors. OncoImmunology 2013 (In Press). 1. Askew D, Pareek T, Eid S, Myers J, Keller M, Guirdo-Wolff R, Huang AY, Letterio JJ and Cooke KR. A novel role for lymphocyte expression of cyclin-dependent kinase 5 (Cdk5) in the generation of allogeneic T cell responses after BMT. 3. Askew D, Eid S, Keller M, Guirdo-Wolff R, and Cooke KR. Conventional splenic dendritic cell subsets direct development of graft-versus-host disease. 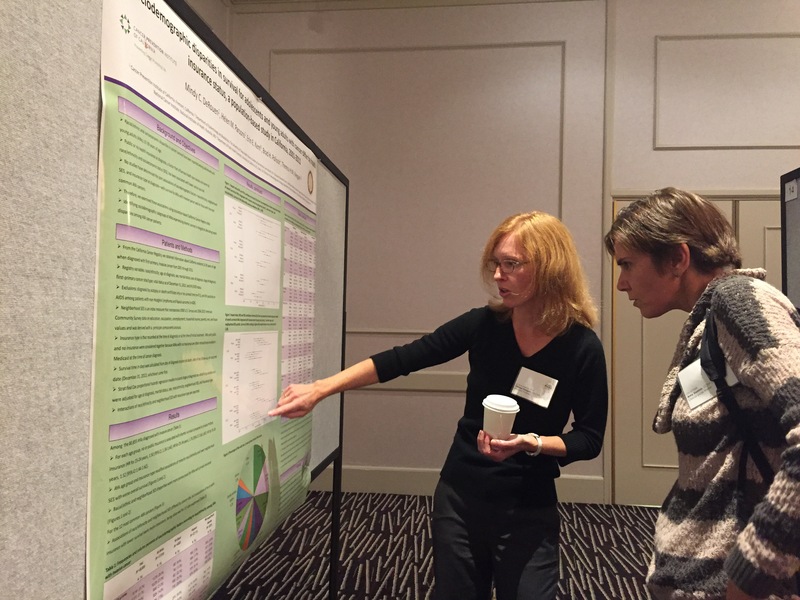 Last Friday I attended the Cowden Foundation GVHD Symposium in Cleveland, Ohio. 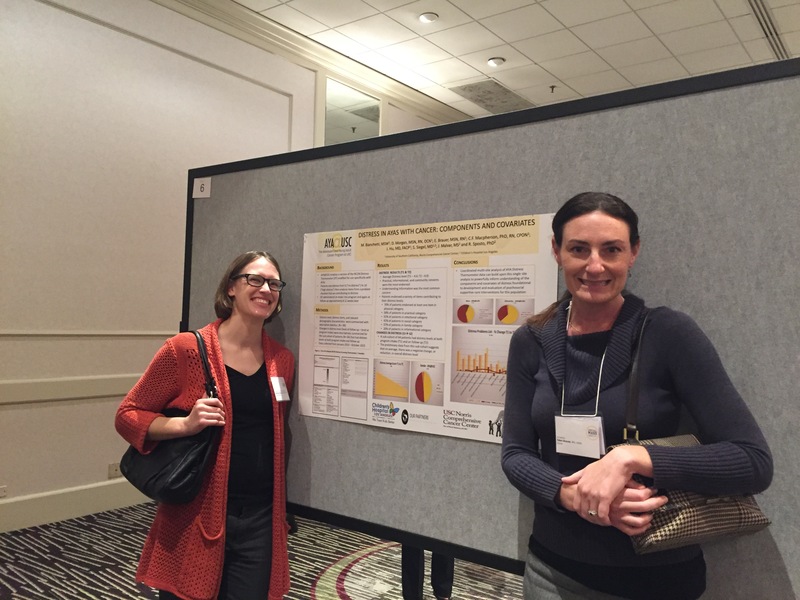 Oncology Researchers, Physicians, Nurses, Bone Marrow Transplant Survivors and Caregivers/Families participated in this highly informative event. Both professionals and lay people sat together and learned about the most current research in the field of Graft Vs. Host Disease (GVHD), a sometimes life threatening, often debilitating condition, that occurs following a life saving Bone Marrow Transplant. The day was one filled with mixed emotions. Supportive of Christy, a young woman bravely preparing for her own Bone Marrow Transplant. Thank you Cowden Family for their vision to promote GVHD Research!!! Christy with her Glittered Stripe!! !